A new Nokia-branded device that goes as RM-1190 passed certification in Indonesia. We recently saw the Nokia 216 (RM-1187 and RM-1188) passing certification in China and Indonesia. 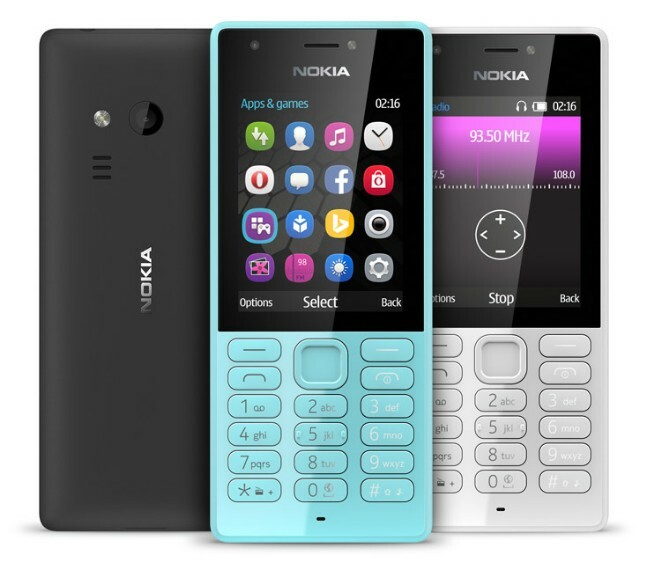 We currently have no information about the specifications of the feature phone, but it will probably be similar to Nokia 216, because the codenames are similar. RM-1190 could be just a version of Nokia 216, but it could also be a brand new Nokia-branded feature phone.